Jet airliners like an Airbus A320 or a Boeing 777, can fly at speeds that reach over 900 km/h. And that is really REALLY fast, so much that these aircraft cross countries and even continents in just a few hours. But there are certain aircraft that can fly at a much faster speeds. However, these flights are reserved only to the military and special government operations, and they can fly at over 7,000 km/h! Extremely high speeds, usually Mach 2 (twice the speed of sound) are essential in certain operations in military aviation. Interceptors need to be quick to address an enemy aircraft before they reach their destiny. And on the other hand, spy planes need to fly fast enough to do what they need do before being detected and intercepted. 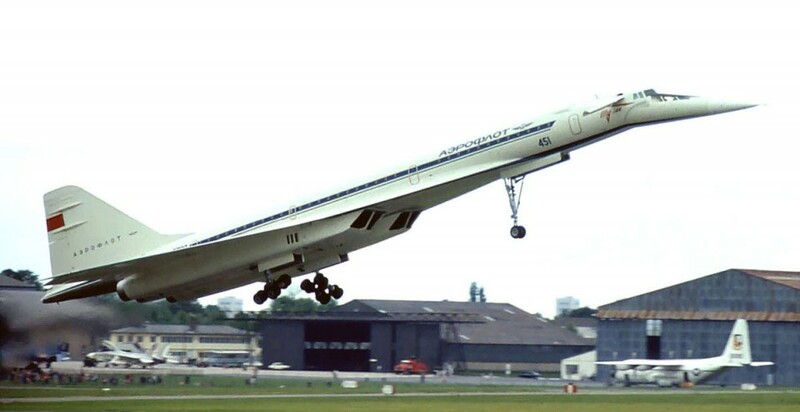 In the commercial sector, however, the only attempt to carry passengers at supersonic speeds was with the Concorde, which flew from 1976 to 2003, but might return to the skies soon. Capable of flying at 2200 km/h, the plane could fly from Paris to Rio de Janeiro in only 6 hours, which now takes over 12 hours on board a Boeing 777, for example. 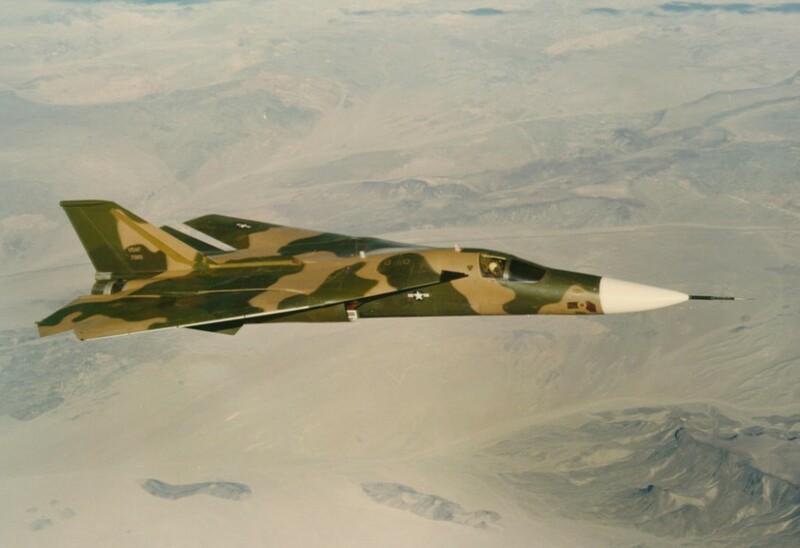 General Dynamic F-111 “Aardvark” was one of the most widely used jet bombers in history and is known for the accuracy of it’s attacks at high speed. It was launched in 1964 and reached 2655 km/h. The US Air Force used that plane in nearly every conflict in which they were involved from the 1970’s until 1990. The McDonnell Douglas F-15 “Eagle” first flew in 1972 and can reach 2665 km/h. Once considered the world’s best fighter until the arrival of Russian-made Su-27. 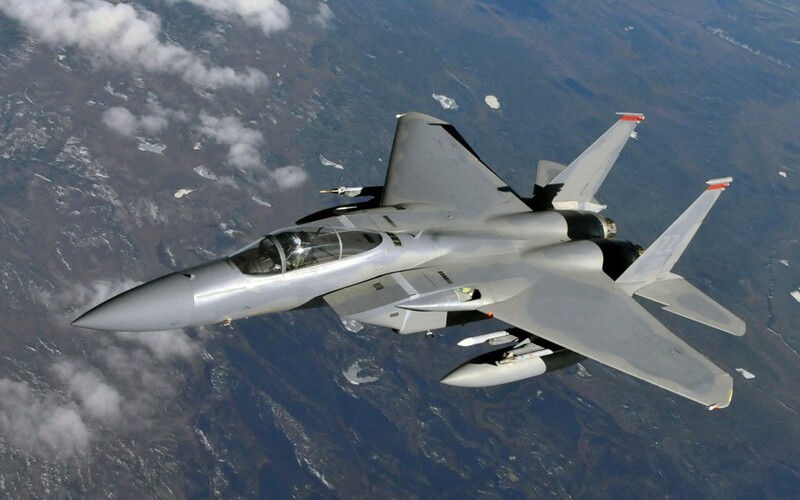 The F-15 is the main fighter used by the air forces of the US, Japan, Israel, South Korea, Singapore and Saudi Arabia. In addition to the Concorde, another supersonic airliner was the Tupolev Tu-144, developed in the former Soviet Union. The aircraft flew for a short time between 1975 and 1979, and was soon removed from service for safety reasons. The aircraft never presented full operating conditions and many problems arose while it was active. The aircraft could carry 167 passengers and reach a top speed of 2878 km/h. 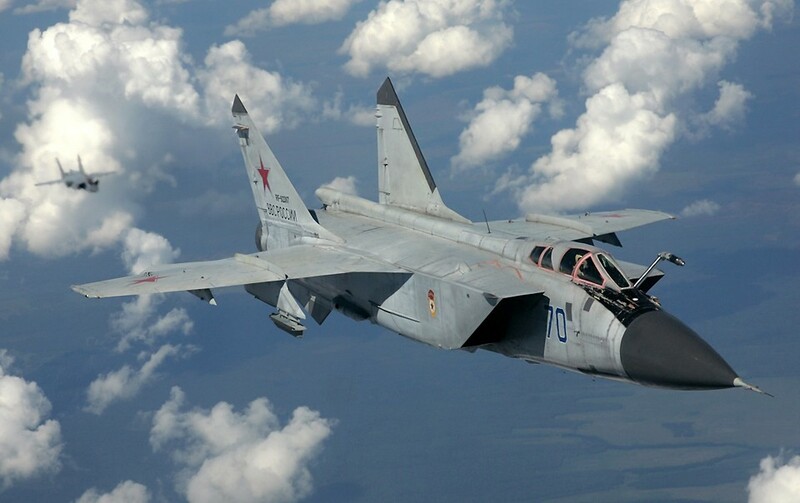 Evolution of the MIG-25, the MIG-31 can honor the family name. It can reach up to 3030 km/h and has one of the most powerful radar systems ever used in a fighter plane, able to track other aircraft from more than 400 km away. It launched in 1975 and nowadays serves the Air Forces of Russia and Kazakhstan. 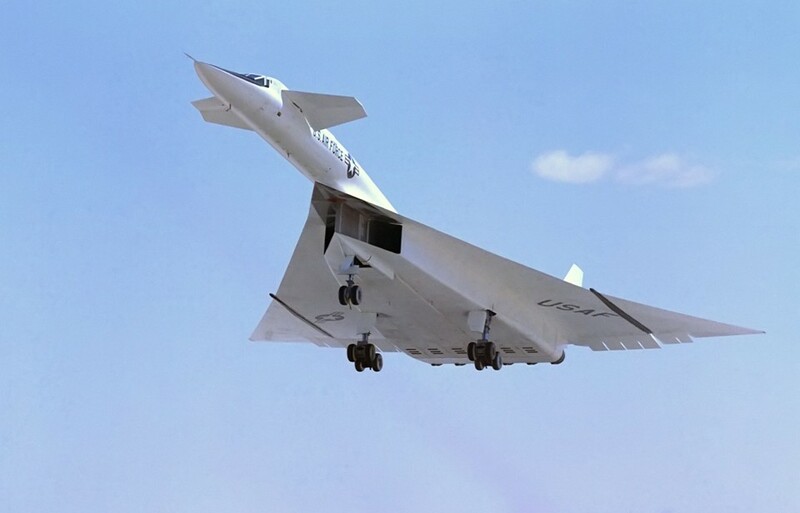 The monumental North American XB-70 Valkyrie was a bomber prototype that flew in 1964 and reached a top speed of 3300 km/h. After problems in the program, that included a budget much larger than anticipated and a serious accident, the project was canceled. To date, the US military is still trying to develop an aircraft of this size and speed. 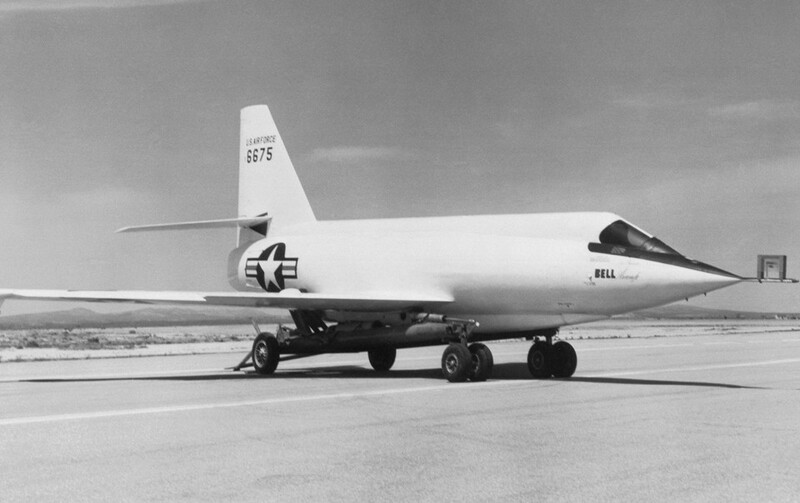 Evolution of X1, the first plane to exceed the speed of sound in 1947, the Bell X2 was a prototype to test the reaction of the fuselage above mach 3 speeds. In 1955 the experimental aircraft reached 3370 km/h. The lessons learned in this project were applied in many airplanes manufactured in the USA afterwards. 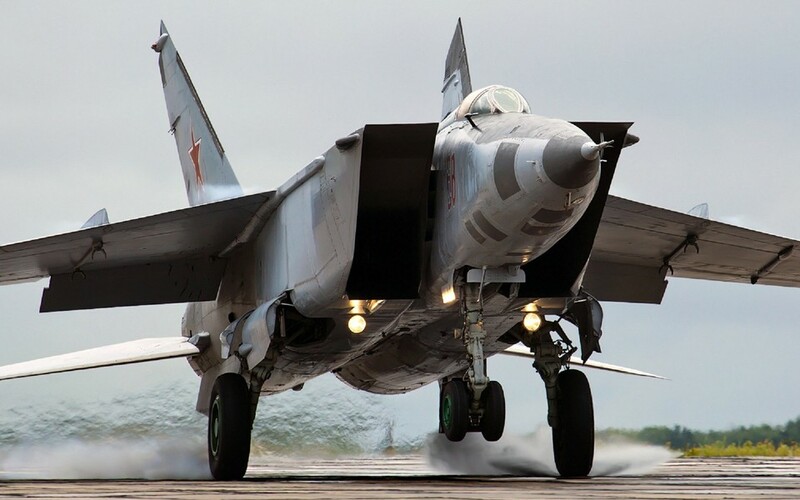 One of the most feared aircraft of the former USSR, the Mig-25 first flew in 1964 and stunned the world by reaching 3400 km/h and to this day is the fastest aircraft in operation in the world. Still active in the air forces of Algeria, Azerbaijan and Syria. 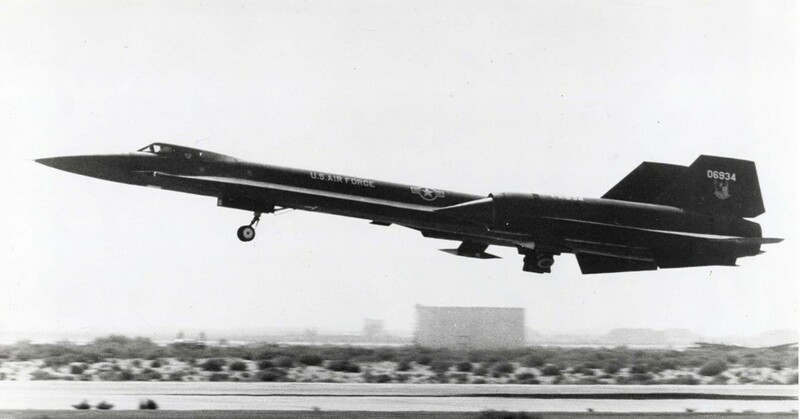 The Lockheed YF-12 was a prototype interceptor aircraft of the US Air Force that could fly at 3,661 km/h. The project was canceled after complications and forecasts of extremely high operating costs, but its development was used to create the spy plane SR-71. 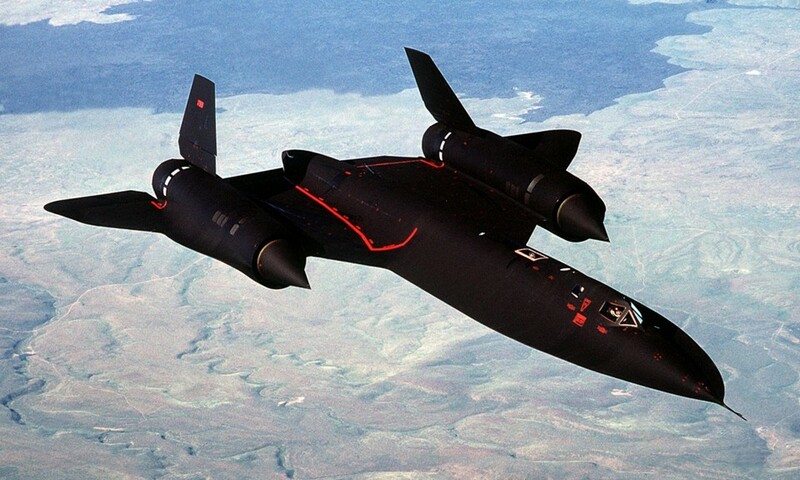 The Lockheed SR-71 Blackbird was a strategic reconnaissance aircraft that flew at 3540 km/h. Launched by the US Air Force in 1964, it was then was passed over to NASA, who used it until 1999 on high-speed tests at high altitude. The fastest plane ever, the North American X-15 prototype, reached an incredible 7273 km/h in 1967. The plane was a joint project of the US Air Force and NASA, who researched new ways to reach speeds hitherto unthinkable. 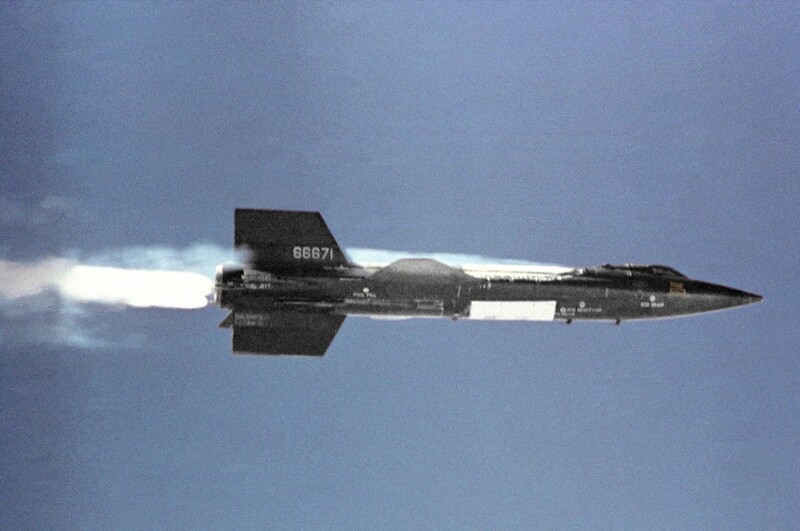 To fly, the X-15 had to be launched from a B-52 bomber and only then start its engines. After the flight, the pilot landed the prototype like a conventional aircraft.